Luxury private 2 bedroomed riverside Durham letting in the historic centre of Durham City, with large private balcony, secure gated access, own courtyard entrance and onsite parking. 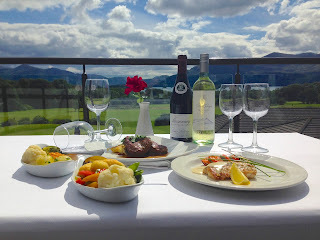 Wonderful views, within a few minutes walk of the cathedral, castle, market place, railway station, university, chic bars, restaurants and shops, it provides a great alternative to a hotel or guest house. High quality bespoke furnishings throughout, the apartment has a comfortable quiet open plan lounge and well stocked modern integrated kitchen /dining area with French doors leading to its riverside terrace with seating and outdoor dining area. There are two riverside double bedrooms with spacious bespoke wardrobes, luxury furnishings and widescreen TV. The second has a feature window and can configured to a twin bedroom if preferred. The light and airy well lit family bathroom and en suite are fitted with high quality sanitary wear. Efficient electric heating throughout. Complimentary WiFi and Netflix. Great motorway links. 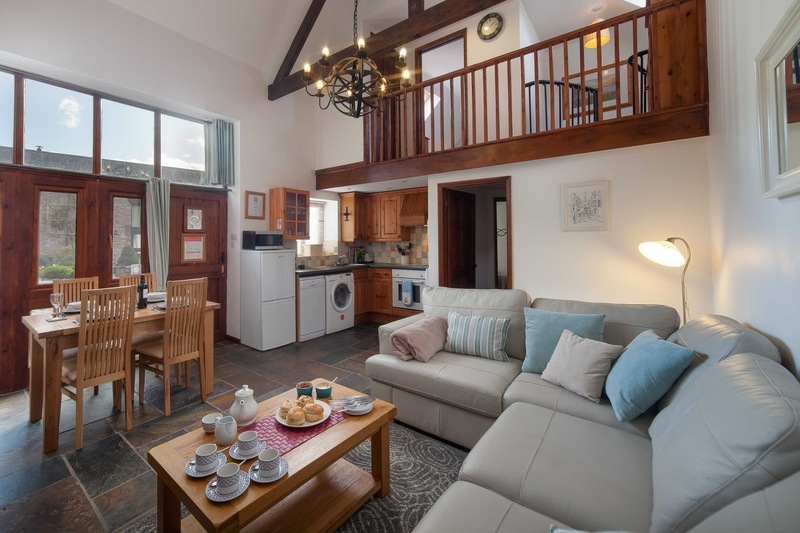 Trefin Cottages are a collection of self catering holiday homes that are set in 13 acres of private farmland on the outskirts of Trefin in Pembrokeshire. The holiday cottages are only a short drive from St Davids and are ideally located for exploring this beautiful part of Wales. Each of the holiday cottages has a well equipped kitchen, luxurious bathrooms and the spacious lounges include a TV and DVD player. For those of you who are feeling adventurous or would like to experience the coastline from a bird’s eye view, we can arrange a trip in our aerobatic biplane. This seats 2 people and launches from the local Withybush Airport. We don’t charge for this but do ask for donations to be made towards the running cost of 60 pounds per half hour. If this may be of interest, please let us know when booking so we can try to make the aircraft available. 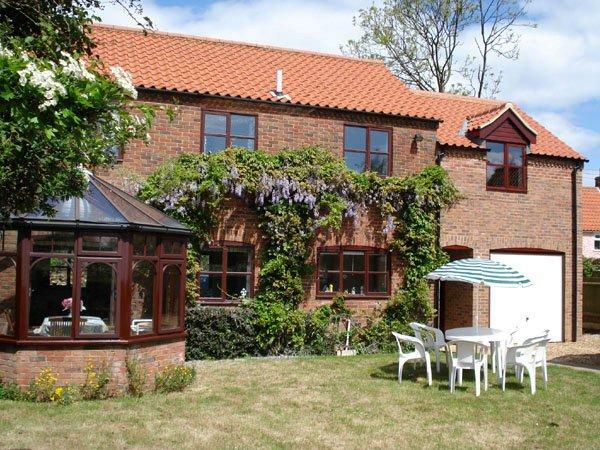 Tithe Barn Cottages are a collection of 3 beautifully appointed self catering holiday homes, nestled at Easington village in Durham. Shaws Farm Cottage is situated in the village of Stowting Common and provides self catering holiday accommodation for three people. The holiday cottage is ideally situated for those who are looking to explore Kent and visit the nearby locations of Ashford and Canterbury. The holiday cottage is quaint and cosy, perfect for a couple who are looking for a break away from the stresses of everyday living. 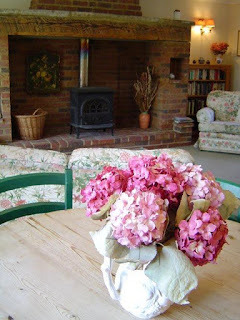 It is situated on a working farm off the beaten track and is only 5 minutes from the main road into Canterbury. Our holiday cottage is an ideal place for a walking holiday and we are equidistant (9 miles) between the historic city of Canterbury, and Ashford, Folkestone and Hythe. Swift Cottage is one of nine cottages in a holiday complex called Newhouse Barton, near Totnes in Devon. The holiday home has been sympathetically converted from the existing buildings of a working farm, making us the perfect holiday destination. Enjoying peace and quiet, the holiday cottages are set amidst pasture land and benefit from beautiful and unforgettable views of stunning countryside. 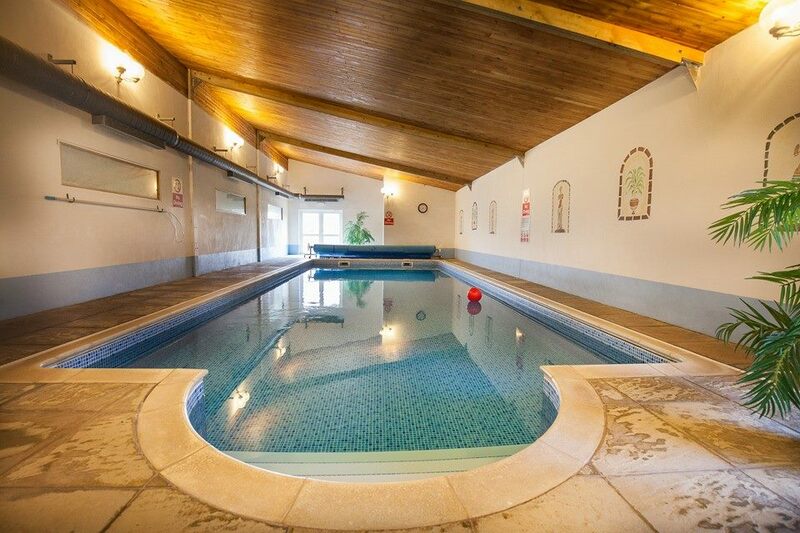 With a heated indoor swimming pool and quality recreational facilities, Newhouse Barton has it all. Within a 20 minute drive the seaside town of Torquay on the ‘English Riviera’, with its palm trees & sub-tropical plants, emanate a Mediterranean feel. Salcombe with its beaches, sailing & water sports is also easily accessible, as well as Blackpool Sands, Slapton & picturesque Dittisham with its annual crab catching competition. Slightly further afield, East Cornwall & the Eden Project are within an hour’s drive, & the East Devon coast is easily accessible with its unique fishing port of Beer. Broadwater Cottage is a self catering cottage located in the village of Holme-next-the-Sea, Hunstanton in the county of Norfolk. The cottage has a 4 star rating and is in a great location for all outdoor pursuits. We are at the end of Peddars Way and are just a 10 minute walk to the beach and the Holme Dunes Nature Reserve. This cottage is in a fantastic location for golfing, walking, birdwatching, sailing, kite-flying, kite-surfing and just simply strolling along the beaches. There are plenty of places to eat and all the usual amenities you would expect. Local attractions include the Seal Hospital, Norfolk Lavender Farm and the Sea Life Centre which are all within a 15 minute drive. There is something for everyone in and around the area where the cottage is situated. Castlerosse Hotel and Holiday Homes offer self catering accommodation located close to the Lakes of Killarney in County Kerry. The self catering accommodation is located next to the hotel where guests are welcome to use the facilities including WiFi, leisure facilities, the bar and the restaurant. Gym with a range of equipment. 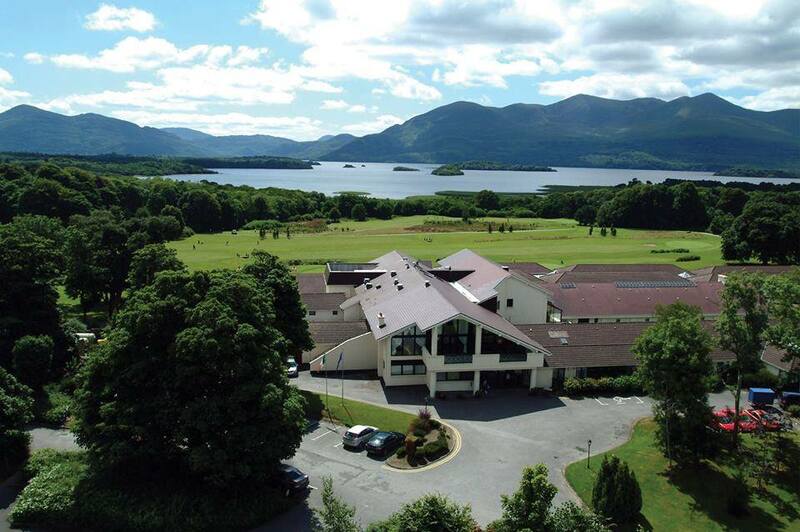 The self catering holiday homes are also located a short walk away from Killarney town centre and close to the Killarney National Park. The area also offers the opportunities for walking, cycling, golf and tennis. Boscrege Caravan and Camping park in Cornwall is a peaceful and picturesque park, set at the foot of Tregonning Hill amongst a myriad of Cornish lanes in an area designated as an "Area of Outstanding Natural Beauty", yet with easy access even if towing a touring caravan or towing a trailer for your camping holiday. The park is situated close to the wonderful Cornwall coast and only a few minutes drive to Praa Sands, one of Britain's nicest beaches. St Ives, Penzance, Hayle, Lands End, The Lizard Peninsular, Helston and Falmouth and many other Cornwall attractions and beaches are very easily visited from our central location in West Cornwall. 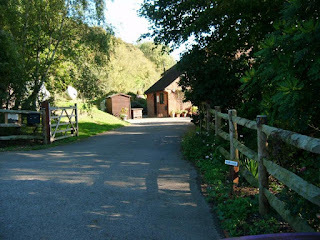 The caravan and camping park itself is a past winner of Best Caravan Site in England and is kept to a very high standard by it's family owners. The caravan and camping park is set in over 12 acres in total, with all the static holiday homes sited amongst a beautifully planted garden area. The camping park has generous sizes pitches, most with electric hook-ups suitable for touring caravans, tents and motor homes. The hire fleet caravans, are modern with various different sizes and models, some with central heating and decking. 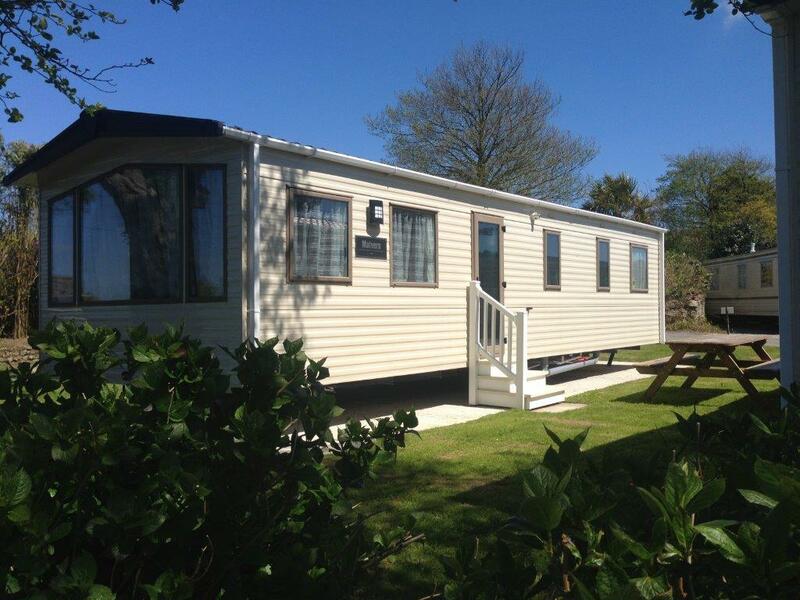 All the letting and private caravans come with private garden, parking and picnic area. They all come fully equipped for that special family holiday. All details concerning our holiday homes whether for sale or for hire and for the touring park can be found in our free colour brochure. 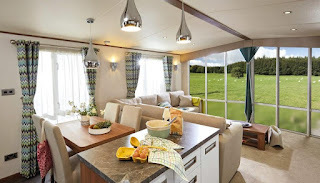 So if it's a holiday in Cornwall this year in a self catering caravan, purchasing your holiday home or camping, whether for a short break or a long leisurely fortnights holiday…then choose Boscrege Caravan and Camping Park and remember. "Boscrege, a breath of Cornish fresh air".